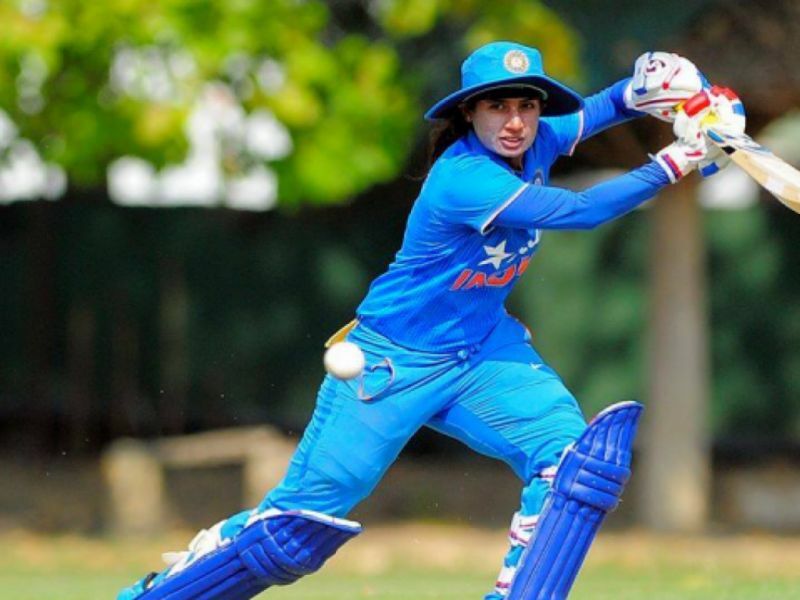 Hamilton, Feb 1: India captain Mithali Raj on Friday became the first female cricketer to play 200 ODIs, adding another achievement to her illustrious career. The 36-year-old is also the highest run-getter in ODIs with 6622 runs at an average of 51.33, including seven hundreds. Mithali could not make a big impact in her 200th game, scoring nine off 28 balls as India were bowled out for 149 in the third and final ODI against New Zealand here. She had hit an unbeaten 63 in the second ODI, helping India take an unassailable 2-0 lead in the series. Mithali made her ODI debut way back in 1999 and has featured in 200 games out of the 263 ODIs India have played. She has also played 10 Tests and 85 T20s.